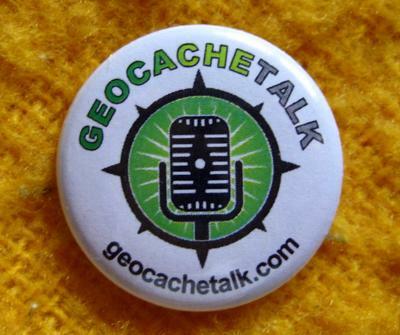 How the contest works: There's something geocaching related in the picture below, but it isn't obvious. 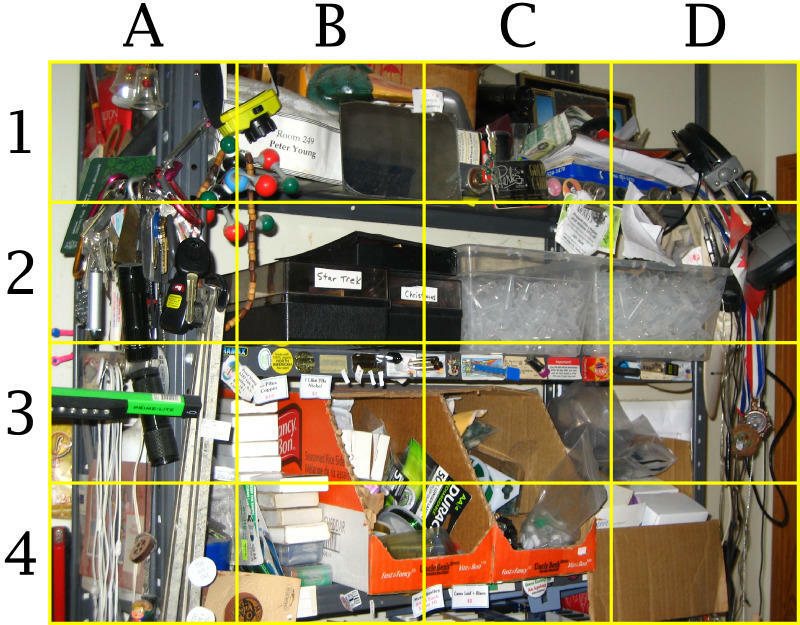 Try to find it (you can click on the image for a larger version) and then submit which grid section you think the item is in. Everyone who guesses correctly will go in the draw for a prize, and on Saturday we will announce the right answer and winner on our Facebook page. 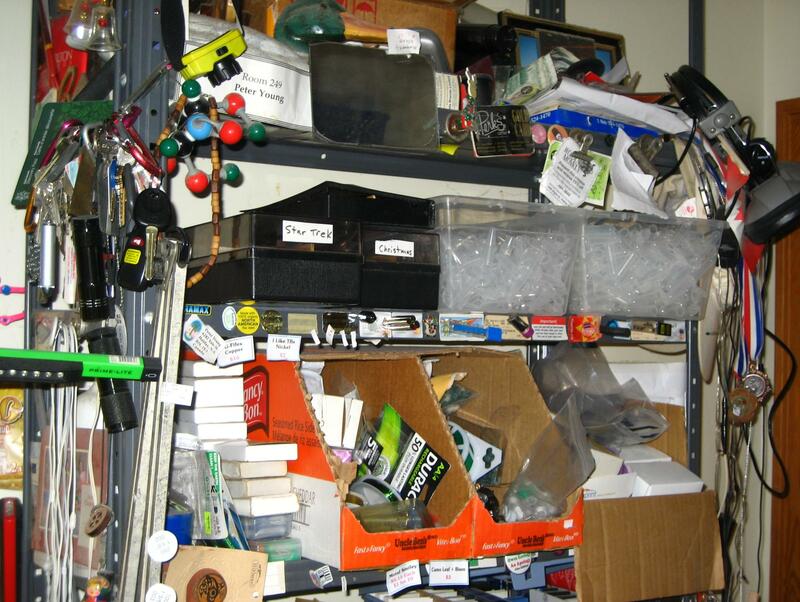 The contest is not running right now, but you can find the most recent object's location and who won on our Facebook page.